A vivid cinematic landscape is planted within your mind as the commanding echoes of Calvi’s crisp guitar are pronounced like a sunrise, silhouetted solitary figure in a deserted wilderness. 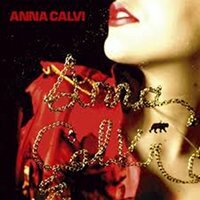 ‘Rider to the Sea,’ the first track from Anna Calvi’s debut self titled album has a “Western” distinctness to it, as the crescendos are accompanied by trademark rattlesnake like shakes in percussion that dust around. No lyrics, just a glimmer of backing vocal, but a powerful mood inducing opening. This rolls in to the sultry, strutting, smooth ‘No More Words’ as Calvi demands “hold me down and hold me close tonight” with her guitar delicately dancing over the top. There is an intense yearning in her voice that builds in to almost operatic intensity as the melody encompasses. The Grandness of ‘Desire’ then follows with all the pop rock structure of Springsteen. Calvi’s voice towers and presides over thumping drums with complete irony in the confusion and uncertainty displayed in the lyrical content. This is a common theme on show. With all the strength in her musical prowess and blasting vocals there is still vulnerability and uncertainty. Billy Squire like “big beat” drums kick off ‘Suzanne and I’ as Calvi’s vocals drift in and out over John Barry like guitars. On that note her vocals have a similar yet less piercing Shirley Bassey quality, maintaining an assuredness and grandeur throughout. ‘First We Kiss’ naturally follows on with a longing melancholic, languorous, drifting melody that has a certain 60’s sound track feel, lased with emotive confusion. A lamenting, lost, purgatorial, struggle faces us in ‘The Devil.’ It serves as a solitary interlude to showcase her adept skills with the guitar, but still finds a rising crux to which a huge blasting hit of Calvi’s vocals unleash a retention of stored emotion.  ‘Blackout’ like ‘Desire’ holds within it the ingredients that will allow Calvi’s movement in to the ear of the mainstream. There are the obvious builds to choruses and what, in all, is a grand production with crashing percussion all around. In this however, you almost feel she is holding back that untameable force let loose within other tracks already encountered. That said, ‘I’ll Be Your Man’ brings back that dark seduction with her surf like guitar skirting and flitting over the top. Her deep voice almost feels next to you as she whispers in to your ear, thanks to some of Rob Ellis’ great producing skills. It’s tunes like this from the album that point exactly to the reasons she opened for a number of Grinderman shows as there is certainly a Nick Cave-like quality evident in this dark confident swagger. ‘Morning Light’ serves as a slowing buffer to allow for the impact of ‘Love Won’t Be Leaving’ to hit even harder. That cinematic “wild west” beginning has been taken full circle as and the parallels between her music and this setting begin to match, as Calvi talks of having been “in the desert for so long.” The baron, lonely imagery of the desert parallels so fittingly with Calvi’s solitary manner. The album has a thematic character driven by desire, need for ‘more’ (love) and confusion as to how to attain it, and the grand ending is totally deserving for this complex and ever so intriguing album. She has of course attracted the attention of the hype merchants and there is good reason for this, but lazy comparisons to PJ Harvey may dog her. Yet there is uniqueness to Calvi’s voice and style that should quite rightly be her own. You get the feeling that this is just the tip of the iceberg, and we have much more to expect from this unique talent. Sandwell District, Cosmin TRG, and more feature in this week's set. Read our round-up of the week's best releases. Read our guide to the week's best releases. Read the first instalment in our weekly guide to the best new releases. Push The Sky Away stakes a real claim to the title of Nick Cave's True Classic.